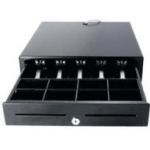 We provide quality hardware at affordable prices. All items are backed with a 30-day exchange warranty. 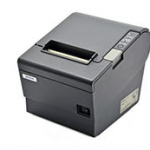 No point of sale system is complete without a thermal printer. Sporting a 25% faster print speed than its TM-T88III predecessor, the TM-T88IV yields black graphic and text printing at an amazing 7.9 inches per second and printing at 3.9 inches per second! All printers are tested before being shipped. The LabelWriter® 450 Turbo not only prints up to 71 four-line address labels per minute, but prints postage too – all at a competitive price. 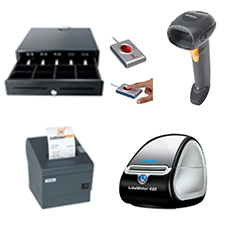 Having a Dymo printer allows you to create labels for used phones, labels for repair devices, and generate barcodes for items that do not come with one. 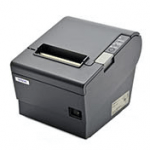 Save time and money at the office with the versatile LabelWriter® 450 Turbo. Comes in packs of 10. Essential for repair stores and used phone buyers. The standard-size label used to neatly place both return and outgoing addressing on envelopes. 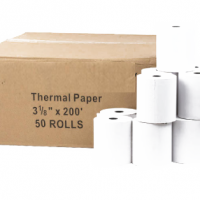 Our thermal paper rolls are compatible with a wide range of thermal printing devices and credit card terminals. Each premium thermal roll has a vibrant white background that ensures text is easy to read and durable for long lasting business records and receipts. 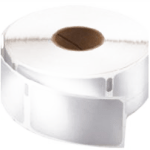 Our economical rolls have a warning stripe that signal the end of the roll and are designed to prevent paper jams in your printer. 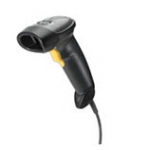 The barcode scanner is simple to install and it’s ideal in a wide range of situations and workplaces. High-quality ABS plastic ensures long service life, ergonomic design, comfortable feel to grip. 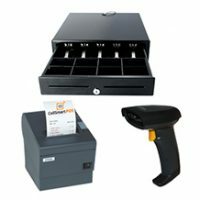 Full compatibility with CellSmart POS. Lightning-fast reading and decoding capabilities help speed data entry, reduce errors and improve efficiency. 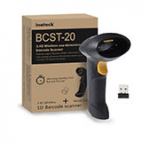 We recommend you buy this along with a Dymo LabelWriter. 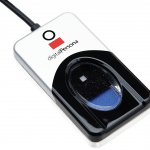 Speed up your sales by passing the password screen using a finger print reader. $10 flat charge per order for ground shipping in the contiguous US. Additional charges may apply for Alaska, Hawaii, Puerto Rico, expedited and/or international shipping. PAX’s S300 is the latest integrated retail payment solution for multilane merchants who wish to offer high levels of transactional security combined with contactless, e-Signature, magnetic stripe and Chip & PIN. 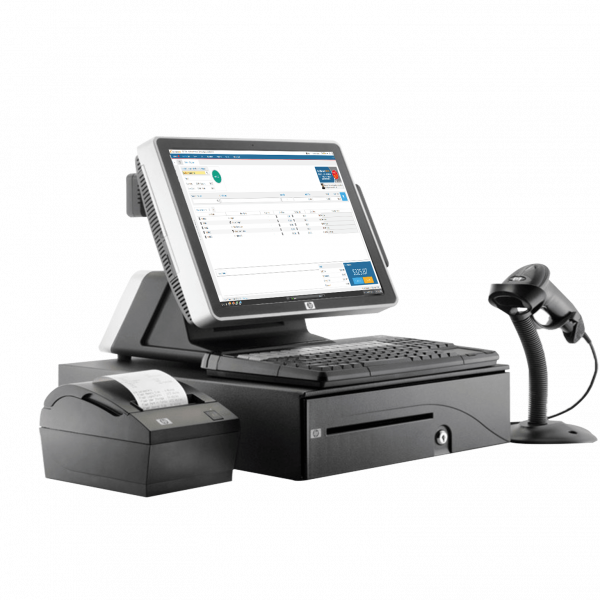 With state of the art levels of security design, including PCI PTS 3.x and SRED, the S300 protects and encrypts all transaction information.PAX’s S300 is the world’s most innovative PINpad powered by the secure and flexible platform. Already certified to PCI 2.x, the MT30 is designed for retailers who place a high value on ease of use, durability, and PCI Compliance. This is a fully featured, customer facing terminal with a color touch screen which also accommodates the visually impaired. 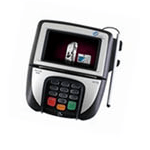 The bi-directional magnetic stripe reader is positioned between the display screen and PIN pad to improve security and usability. 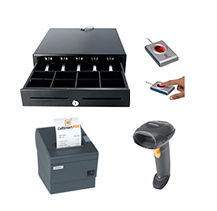 The MT30 supports a wide range of cables so that it can easily integrate with virtually any POS System. * For a limited time only Sign Up for CellSmart POS with Direct Connect and get a credit card device for free. Up to $250 value!